OEEsystems International are The OEE People working with the World’s leading manufacturing companies who are looking to increase capacity and reduce costs. 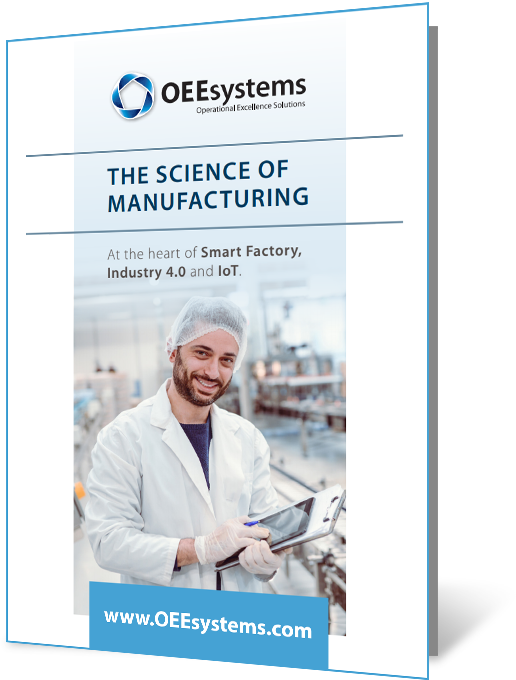 We at OEEsystems have developed ‘The Science of Manufacturing’, a set of proven principles, combining technical innovation with a focus on people and culture, used to deliver successful Continuous Improvement programs, and detailed it within an easy to read pocket guide. Watch the video below, to find out more about how our Science of Manufacturing pocket guide can be used to help deliver successful Continuous Improvement within your business.